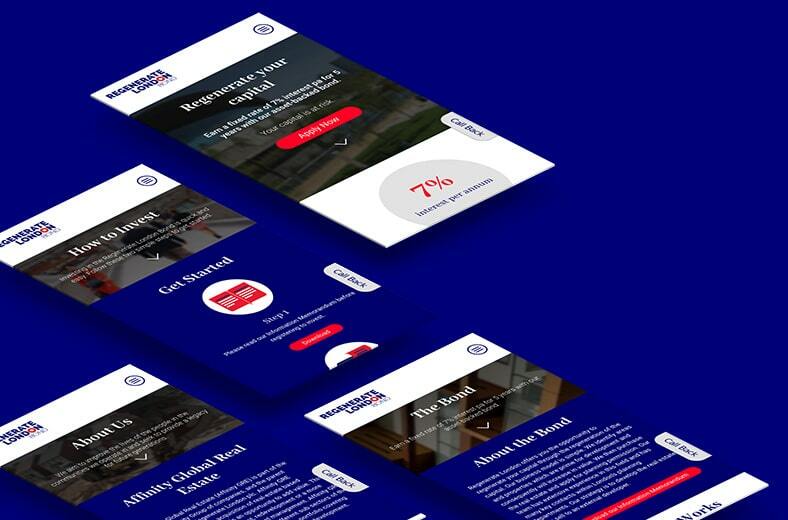 Building CRM Driven Investment sites, generating millions of pounds worth of revenue. 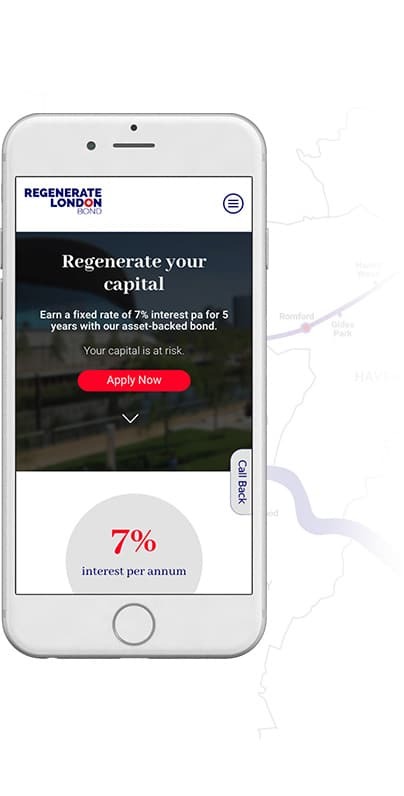 Regenerate London was established specifically to offer an attractive fixed rate of return to investors who want to indirectly participate in the regeneration of London’s real estate. 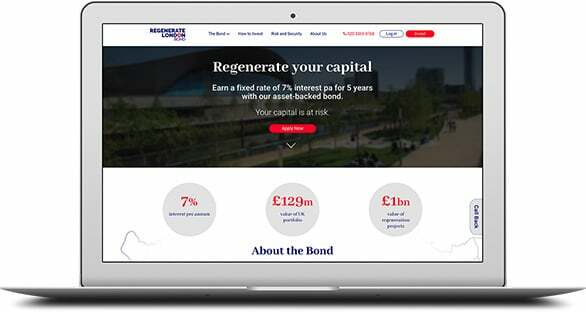 Allowing direct registration and investment online in the available bond products. Portfolio Dashboard for investors to track purchases.